It's ironic that as I say I do not purchase, or am at least trying not to purchase as many beauty products whilst I use up those I own I was recently sucked into a number of purchases that whilst I wanted to try them, justified hitting buy now purely by their aesthetics and how well they would photograph together alongside the one gifted press sample. 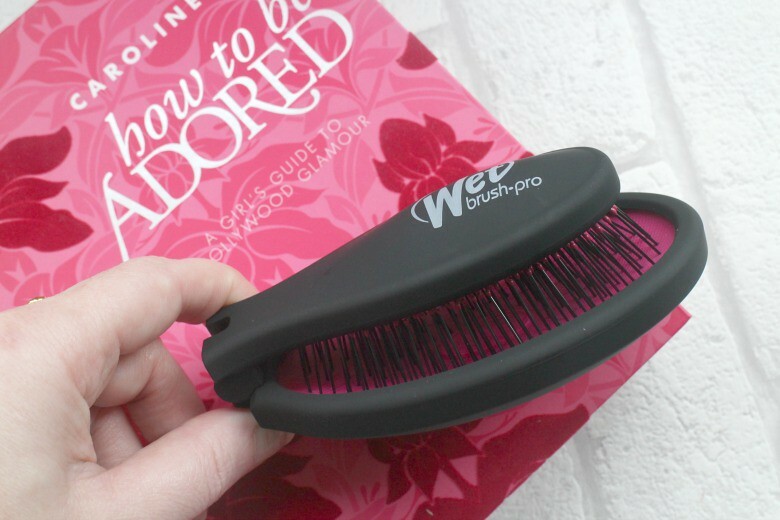 Starting with one of my favourite and holy grail products, the Wet Brush Pop Fold Pink which is literally as it's named, a full sized Wet Brush which folds for travel. For holidays I would usually take along an old Wet Brush which I could discard on my return but that isn't ideal as despite my love for The Wet Brush the bristles do suffer and do not travel well, especially in a brush whose bristles are already struggling. With the foldable option the 'intelliflex' bristles are protected by the closure option so this would be ideal. In my handbag I had been using the Denman Hairbrush Compact purchased after an overnight stay in a hotel where I found I didn't have a hairbrush and had to take some tips from Ariel and use a fork from my late night room service. Whilst the Denman Compact Brush is a more affordable £3.29 compared to The Wet Brush at £13.99 it really is too small and not sufficient for even my head of hair. The full sized and foldable Wet Brush has been purchased and saves any future worries about my hair look unkempt whatever the occasion. First impressions are that it is a little stiff both to unfold and pop out the bristles. I found myself really having to put in some effort to push them out and I'm interested to see how I fair once I have acrylics or gels reapplied and if that makes any difference. Otherwise the brush is what I would expect from The Wet Brush and I'm very happy with my purchase even if it's full size, even when folder is on the large size and won't be fitting in any small clutches. I love Garnier Micellar Cleansing Water for removing my eye make up before going in with my cleansers so I was keen to try the Garnier Micellar Cleansing Gel Wash and see how it compared. As my reservations may attest I really didn't think this purchase through. The Garnier Micellar Cleansing Gel Wash is that, a wash and advises you to concentrate on the eye and lip areas to remove make up. I reach for a micellar water either as a first stage in cleansing or for evenings when I flop into bed and feel the short walk to the bathroom to use a flannel and running water too much so to use the Cleansing Gel would require my being in the bathroom and if I'm in the bathroom I would reach for a cleansing oil or similar. That said how would this affordable option compare to what are often my high priced variations in the bathroom. In honesty I prefer a cleansing oil to remove my make up, or simply the micellar water for eye make up remove in the first instance. 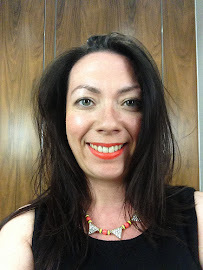 I don't often wear heavy make up so whilst of course cleansing is necessary and I do dabble in the double cleanse there is only so much attention I need and Garnier Micellar is 'nice' it's not something I'd be rushing to repurchase. My skin isn't left dry after use although I have been following up with a luxurious Kypris cream cleanser and then heading straight into the rest of my regime. One point of note that has surprised me most is that it actually stings my eyes on occasion which the micellar water does not. It was literally like I had got soap in my eyes. If you're looking for a first cleanse to remove make up and want an affordable option to combine with a higher end 'on the face' cleanser then you could look at this. Just proceed with caution if you have sensitive eyes. Moving on to dry shampoos and the ridiculousness of purchasing two new cans when there is a plenty already at home, but as I said, it fit the theme. First is Batiste 2 in 1 Dry Shampoo which I thought I'd try after dabbling with Batiste Instant Conditioner*. Recent months I've been able to find more success with dry shampoos in-between washes thanks to my blonde balayage and it's really the darker roots which need some more attention. Also being at home by myself more often in recent months due to my redundancy I'm less inclined to wash my hair and reach for a can of dry shampoo. This is a sweet scent, a little more powdery than I usually expect but it does indeed refresh my roots and I love the cocoa and cashmere scent. 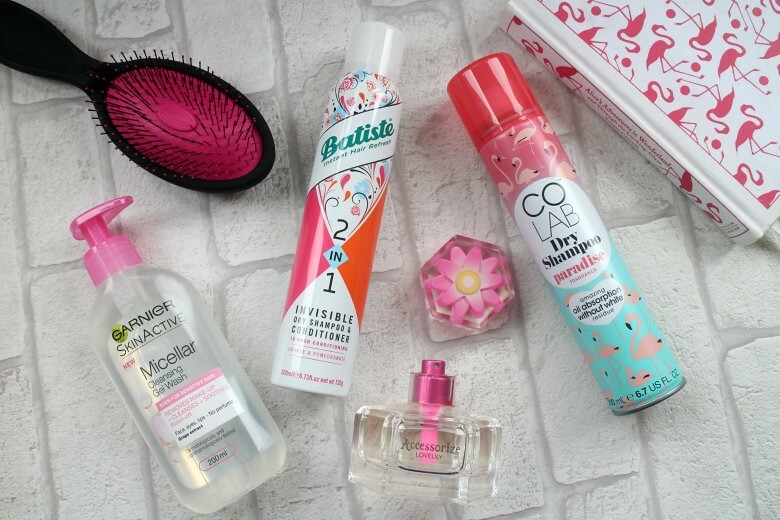 Moving onto the newer dry shampoo brand on the block and the fresh release from Colab, Paradise Dry Shampoo which has been doing the rounds and I'm sure those of you who know me won't be surprised that I 'had to have' the flamingo print can. Flamingos aside I am a Colab fan, particularly the Extreme Volume range I wanted to give this a try and it's another scent, more mature than Batiste sweeter offering, that I have enjoyed. For only £1.73 this is such a good product and whilst I still prefer the Extreme Volume range and will soon return I'm sure to reaching for dry shampoo to give a little oomph and texture to my hair it does indeed help allow my day or two from washing. 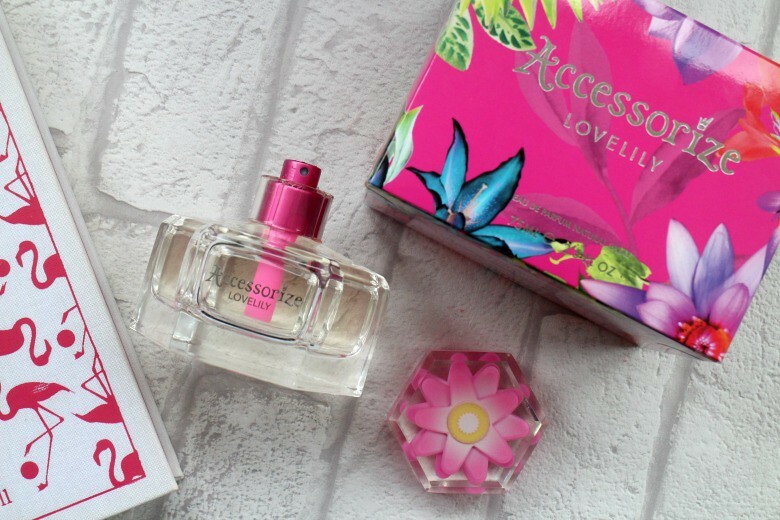 Accessorize's newest perfume release is Love Lily* is a great scent which you can buy from Accessorize branches or The Fragrance Shop. Firstly if you have smelt this fragrance and you can help tell me what it is that it reminds me of and I can't put my finger on - it's driving me crazy. I've been enjoying the fruity and sweet fragrance which is unlike me but perhaps I'm ready for Summer and preparing for my holiday to St Lucia in seven weeks. I always imagine sweet perfumes are for the younger crowd and I'd suggest the bottle is young without being twee and it's pink flower in the lid doesn't look offensively out of place next to my Chanel bottles. If you're looking at budgeting in 2017 and want a fragrance for under £20 then this is worth checking out. What new releases have made their way into your shopping basket?